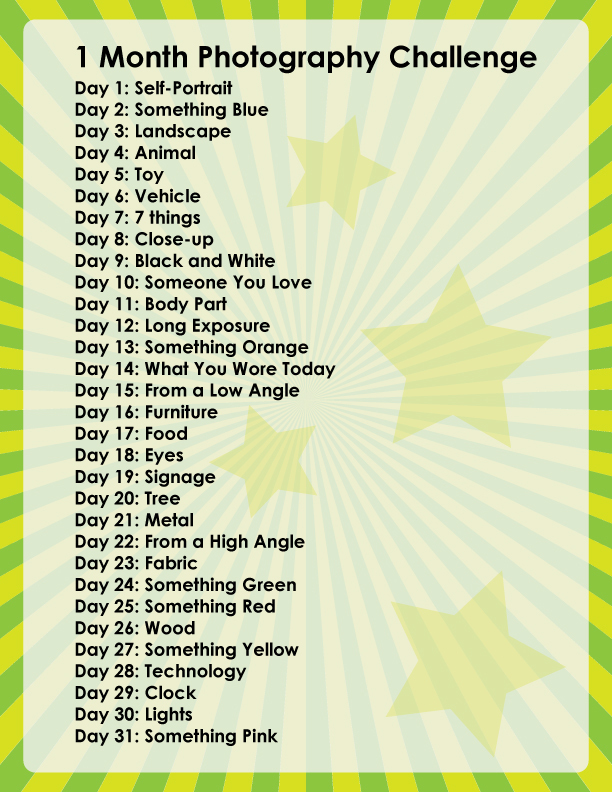 Challenge will start Dec 1st, 2011. Are you asking others to do the same challenge? I don’t think I am that talented, but I am excited to see what you come up with! Yes — an that is exactly the point; Everyone has to start somewhere. Ok, I’m in-time contraints & dirty hair prevent me from being photographed today so I’m using an old one. I will try to do as many fresh photos as I can :). Thanks for doing this. I needed a creative call out!